As the Supreme Court gets back to work after its summer recess, five cases which impact Indian society and politics will be decided. India Legal looks at the status of the cases, the arguments so far and what the apex court has said on the matter. THE CASE SO FAR: The suo motu (on its own motion) writ petition taken up by the Supreme Court is considering the rights of Muslim women on issues concerning marriage, divorce, maintenance and also whether the current practices under Muslim Personal Law regarding marriage, divorce and maintenance are violative of Part III of the constitution. A number of petitions have been tagged along with the mother petition which challenges the talaq-e-biddat (triple or instant talaq) practiced by Muslims in India. THE BENCH: The constitution bench headed by the chief justice was unique in that it consists of five judges deliberately chosen because they represent five different religions. The CJI, Justice JS Khehar, is a Sikh, while the others are Justice Kurian Joseph (Christian), Justice Rohinton Fali Nariman (Parsi), Justice Uday Umesh Lalit (Hindu) and Justice S Abdul Nazeer (Muslim). The bench heard the matter between May 11 and May 18. THE PREAMBLE: On the first day itself, the bench opined that the arguments should be on whether triple talaq is fundamental to the religion or not. If it is fundamental, then the Court cannot interfere in it. THE ARGUMENTS: A number of senior advocates are involved in the case. Amit Singh Chadda, representing Shayara Bano, argued that in the Quran, it is stated that divorce should be given only when all the efforts for reconciliation have failed and there is no other alternative and that divorce is the most detestable thing in Islam. Indira Jaising, appearing for the NGO, Bebaak Collective, submitted that personal laws are not religious law but are rather based on religion which is not the same thing and thus it cannot be said that personal laws should be kept out of the scope of Part-III of the constitution. She then submitted that her primary endeavour is to delink these personal laws from religion. 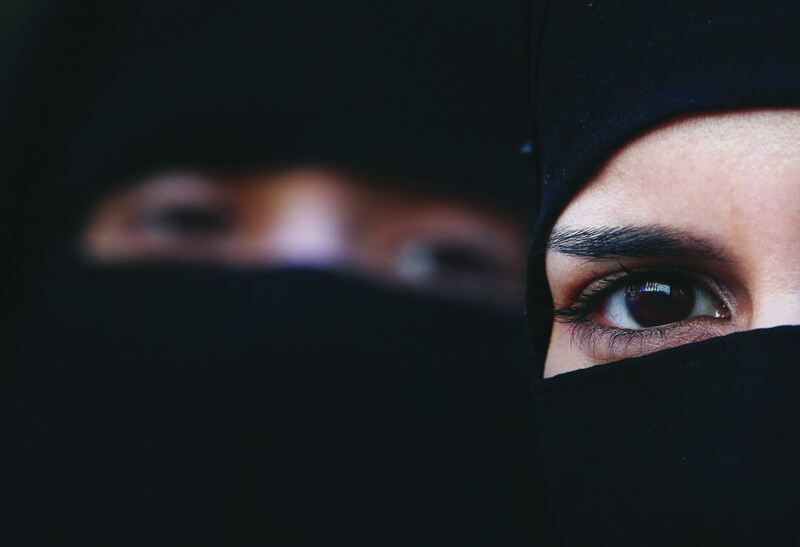 In all other religions, divorce can be granted by approaching a judicial forum but in Muslim law, the rights of women are being violated unilaterally and even if marriage under Muslim law is taken to be a contract, that contract cannot be against public policy as divorce is a judgment in person which affects the personal rights of the divorced woman. Salman Khurshid, who was appointed as amicus curiae, submitted that as per the Muslim law board, triple talaq is an abhorrent practice but is valid in law. He added that no religion can give sanction to any sinful practice. Arif Mohammed Khan, representing the Muslim Mahila Law Board, submitted that triple talaq is anti-Quran, anti-constitution and anti-humane. Triple talaq and nikah halala (which involves a female divorcee marrying someone else, consummating the marriage and then getting a divorce in order to make it allowable to remarry her previous husband) is nowhere mentioned in Quran. Islam is a religion of compassion, and these corrupt practices are trying to take the world back to pre-Islamic Arabia when female babies were buried alive. Mukul Rohatgi, Attorney General for the Union of India, submitted that all forms of talaq are unconstitutional and have to be struck down. He also gave his personal assurance that if the Court does that, there would be no legislative vacuum and the centre would immediately enact a law. The Court, he said, must exorcise talaq and hold it immoral and violative of Art 14, 15, 21 and 51. Rohatgi also argued that a large number of Muslim countries or countries with overwhelmingly large Muslim population such as Pakistan, Bangladesh, Afghanistan, Morocco, Tunisia, Turkey, Indonesia, Egypt and Iran have removed the practice of “instant triple talaq”. Kapil Sibal, representing the All India Muslim Personal Law Board based his argument on the fact that “triple talaq is part of faith for 1,400 years” and hence the question of constitutional morality and equity does not arise. He also submitted that the constitution does not touch upon personal laws and therefore the Supreme Court too cannot adjudicate on issues like marriage, divorce and maintenance. The Supreme Court is expected to pronounce the judgment in the coming days. PREAMBLE: The PIL was filed as early as November 9, 2016, the day after the announcement of demonetisation of Rs 500 and Rs 1,000 currency notes. 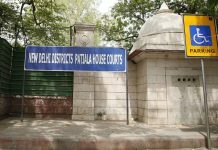 A group of petitioners sought directions from the Court since citizens were facing many hardships due to the ill-planned withdrawal of the currencies. Some petitions even challenged the notification of the government. THE CASE SO FAR: The case was listed before the bench of then Chief Justice TS Thakur and Justice DY Chandrachud on November 15, 2016. The union government appeared on caveat before the notice was issued and opposed the petition. The bench did not issue any notice to the respondents but accepted the submission of the attorney general to file an affidavit in reply to the writ petitions, answering not only the legal contentions urged in the writ petitions but also enumerating the steps that the government took to avoid hardship and inconvenience to the common man. Kapil Sibal, senior counsel, appeared for the petitioner, and submitted that while some measures have been taken, more needed to be taken. He proposed to hand over a list of additional measures that needed to be taken by the government to prevent any hardship, inconvenience or prejudice to the people. Rohatgi submitted that he would have no objection to any such suggestions from the petitioners being examined at the appropriate level, without in any manner prejudicing the larger purpose underlying the scheme. The court directed that the matter be posted again on November 25, 2016. Thereafter, the petitions were listed four times. On the fifth time (December 15, 2016), the matter was heard. Sibal, who was leading the petitioners, submitted that their “right to withdraw my cash”, should not be denied. Sibal said the move was in violation of such rights. He then made a submission on behalf of co-operative banks who were banned from accepting any demonetised currency from November 15 without any valid reasons. P Chidambaram, representing the petitioner, argued: How can one say these 261 branches of co-operative banks are terrorists? 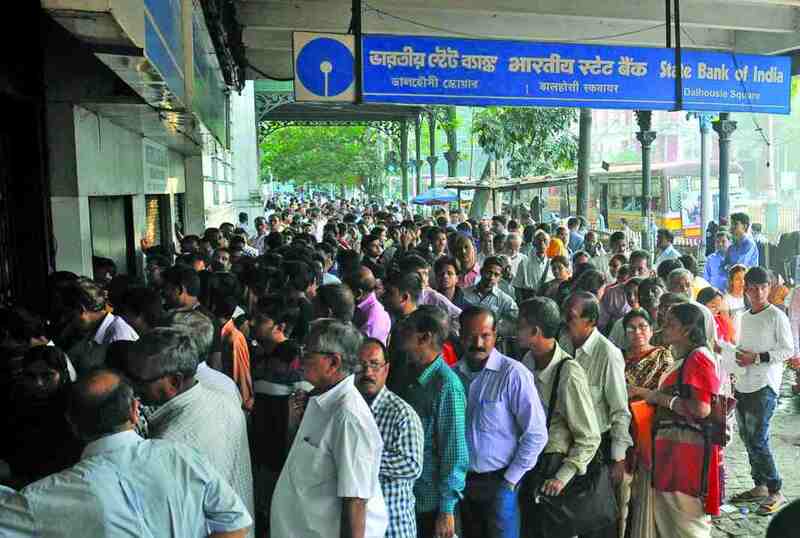 To the question by the CJI “why don’t you deposit your cash in any other bank’’, he replied that these are banks located mainly in the villages and there are no other banks other than co-operative banks. The attorney general stuck to the point that courts should not interfere in financial decisions taken by the government keeping in view many aspects including the security of the state. THE ORDER: On December 6, 2016, the Supreme Court passed an order, wherein all the writ petitions were admitted. The bench ordered that, keeping in view the importance to the general public and the far-reaching implications, directed that the matter be placed before a larger bench of five judges for an authoritative pronouncement. 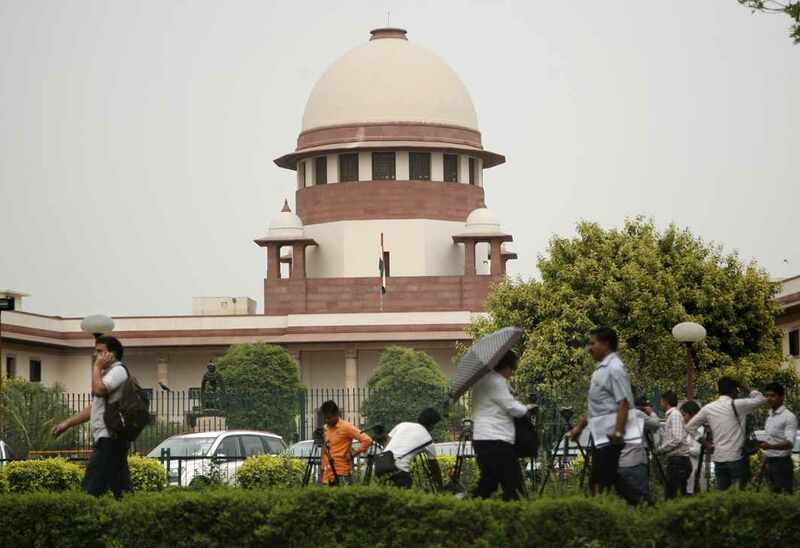 The bench also directed that all matters relating to demonetisation be transferred from various high courts to the Supreme Court and directed that no petitions be entertained by any other court. According to the registry update, there are around 49 petitions which have been clubbed together. 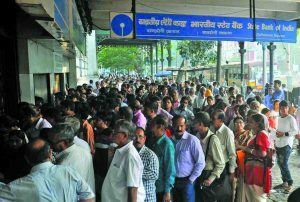 In coming days, Supreme Court is expected to constitute a constitution bench to hear the demonetisation petitions. STATUS: Hearings to continue shortly. 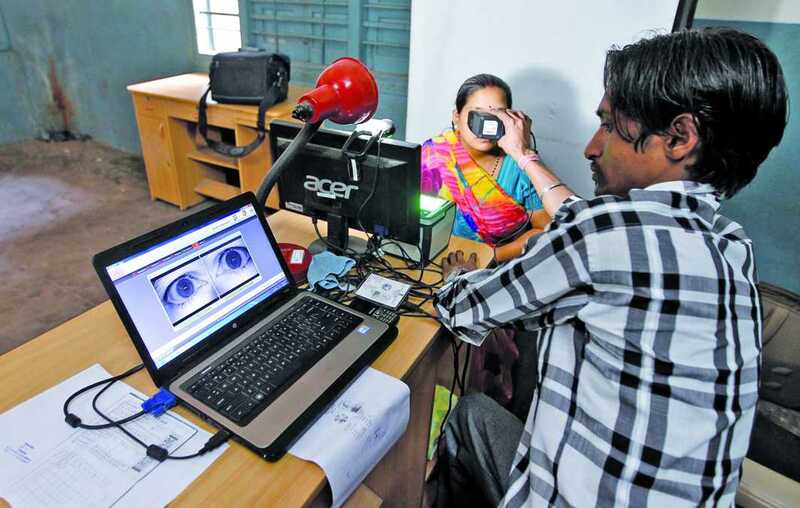 THE CASE: The first petition was filed in 2012 by Justice KS Puttaswamy (retd) challenging the Aadhaar card scheme by which the government is collecting and compiling the demographic and biometric data of residents of this country. 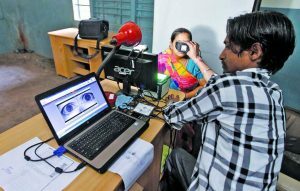 The scheme has been contested on grounds that collection of such biometric data is violative of the “right to privacy”. THE ARGUMENTS: The matter was argued by senior counsels Gopal Subramanium and Shyam Divan from the petitioner’s side with the attorney general and KK Venugopal defending the scheme. The attorney general submitted that to settle the legal position, this batch of matters is required to be heard by a larger bench of this Court as these matters throw up for debate important questions: whether there is any “right to privacy” guaranteed under our constitution. (ii) If such a right exists, what is the source and what are the contours of such a right as there is no express provision in the constitution adumbrating the right to privacy. The information about an individual obtained by the Unique Identi­fication Authority of India while issuing an Aadhaar card shall not be used for any other purpose, save as above, except as may be directed by a Court for the purpose of criminal investigation. 2017 UPDATE: While the petitions were pending, the government of India went ahead with notifications making Aadhaar card mandatory for availing benefits of various government schemes. Shantha Sinha filed a petition in May 2017 challenging the government’s move. Chief Justice Khehar listed the matter for hearing before a division bench. The matter was heard by Justice AM Khanwilkar and Justice Navin Sinha. Divan, appearing for the petitioners, submitted that urgent orders were required on the interim prayers made by the petitioners since the respondent (GOI) has made Aadhaar mandatory in respect of certain schemes which will come into effect by June 30, 2017. Attorney General Mukul Rohatgi raised objection to the petition saying that a similar petition is pending and the Supreme Court had refused to grant any kind of interim relief. The bench, after hearing, directed the matter be listed on June 27, 2017, with the consent of both the parties. When the matter came up, the Union of India submitted that the deadline of June 30 had been extended till September 30 and therefore, there is no urgency in the matter. The bench directed the matter be listed after the summer vacation. STATUS: Writ petition filed challenging the Government of India’s order. UPDATE: Next date of hearing is July 11, 2017. PREAMBLE: Mohammed Abdul Faheem Qureshi, a lawyer and the president of the All India Jamiatul Quresh Action Committee, a non-governmental organization working for the uplift of weaker sections of the society including butchers and cattle traders of the country, filed a writ petition before the Supreme Court, challenging the constitutional validity of New Cattle Rules (Prevention of Cruelty to Animals (Regulation of Livestock Market) Rules, 2017). The petitioner’s lawyer Sanobar Ali Qureshi brought up the matter on June, 7, 2017 before the vacation bench. According to the petitioner, the rules of notification issued relating to the Prevention of Cruelty to Animals (Regulation of Livestock Market) Rules, 2016 and the Prevention of Cruelty to Animals (Care and Maintenance of Case Property Animals) Rules, 2016 are arbitrary, illegal, unconstitutional and violative of Articles 19 (1) (g), 21, 25, 29 of the constitution of India and Section 29 and 35 of the parental Act i.e.Prevention of Cruelty to Animals Act, 1960. 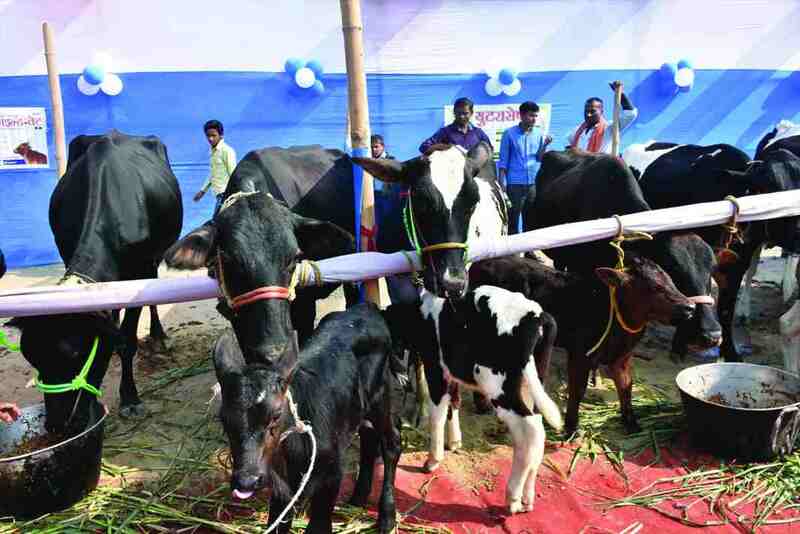 Further, the petitioner stated that the complete ban of sale or purchase or resale of animals would cast a huge economic burden on farmers and cattle traders who find it difficult to feed their children today but would be required to feed the cattle as it is an offence under the Act of 1960 to starve an animal. This would also allow cow vigilantes to harass farmers and cattle traders. Therefore, the provisions are in violation of the right to livelihood under Article 21 of the constitution. The petition also states that Section 28 of the Prevention of Cruelty to Animals, permits the sacrifice of animals for religious purpose but the new rules puts a ban on this practice and violates Article 29 of the constitution. “The right to choice of food (non-vegetarian or vegetarian) is a part of the right to personal liberty, conscience and privacy. By imposing a ban on slaughter of animals for food, the citizens with a choice to eat the flesh of such animals would be deprived of such food, which violates the right to food, privacy and personal liberty, guaranteed under Article 21. The impugned provisions which prohibit the sale or purchase of animals defined as cattle under the Rules for religious purposes, offends the right to freedom of religion guaranteed under Article 25 of the Constitution of India,” says the petition. The Supreme Court issued notice on June 15, 2017 and directed the Union of India to file the reply within two weeks and listed the matter to be heard on July 11, 2017. 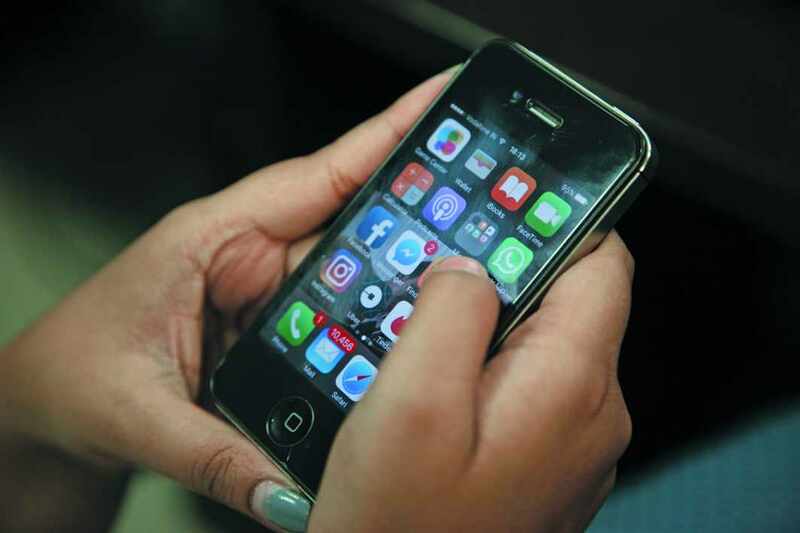 THE PREAMBLE: In 2016, two students filed a PIL before the Delhi High Court seeking guidelines to prevent WhatsApp from compromising users’ privacy and sharing its data with Facebook. Both petitioners come from judicial families. 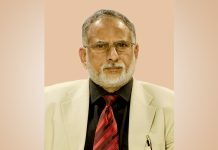 Karmanya Singh Sareen is the son of Additional Solicitor General Maninder Singh, while Shreya Sethi is the daughter of senior advocate Sandeep Sethi. THE ARGUMENTS SO FAR: Madhavi Divan appeared for the petitioner in the absence of Harish Salve. The bench asked Vishwanathan who was appearing for the intervener, Internet Freedom Foundation, to make his submissions since he was supporting the petitioner’s arguments. Vishwananthan submitted that Facebook has acquired WhatsApp but it continues to be an independent entity. He said that a lot of data is collected by both parties which are in the form of primary data and metadata. But since India didn’t have a data protection agency like in European countries, users have no way of knowing the exact nature of such data. He further submitted that the whole process of collecting, collating and transferring of data is a violation of Articles 19(1) (a) and 21 in as much they have come up with one side user agreements. He added that the Union of India has an obligation to form a policy to keep a check on these acts. He also submitted that just because a person signs an agreement, it cannot take away his fundamental constitutionally protected rights and he would be asking for directions to the Union of India to set up a regulatory body in this regard and also to frame a data protection framework. Till then, the Supreme Court should give guidelines and stop WhatsApp from sharing user data with Facebook. 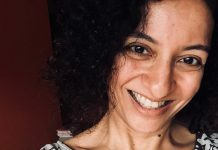 Madhavi Divan submitted that this is pure and simple economic espionage and the user data is not being used for any welfare scheme but for economic exploitation and generation of revenue. Kapil Sibal, appearing for WhatsApp Inc, said he would like to make a statement that WhatsApp has one billion users and not a single user has till date complained about his texts being shared with anybody. The bench said it is not as much about texts but numbers and other metadata being shared. ASG Tushar Mehta submitted that the Union of India will be exploring some sort of regulations to protect the data privacy of consumers in India. He said that the government is coming out with a regulatory regime on data protection. Freedom of choice needs to be protected and there cannot be any doubt over it. KK Venugopal, appearing for Facebook Inc, submitted that there are 18 platforms similar to WhatsApp but WhatsApp has been singled out by the petitioner because it is the most popular one. He contended that there are platforms where personal videos and photos are also uploaded whereas WhatsApp facilitates communication with end-to-end encryption and is clearly concerned about user privacy. Venugopal further raised the issue of maintainability of the writ petition.